Before launching a new business or a new product / service on the market, it uses strategic marketing to avoid a hole in the water. Before talking about strategic marketing, let’s say something confidently: the fear of failing when starting a new business or launching a new product / service is always there. And it’s a healthy fear, because it keeps you alert and alert. But you cannot entrust the success of a new product or even the whole business to the case. You’ll agree, right? So, before launching a new business, a new product or a new service we must try to understand if (and how) it can be successful. And to do that you do not need magic, but you only need to apply an effective strategic marketing strategy. In fact, strategic marketing is based on the analysis of the needs of your potential target and your target market. In essence, this first aspect is based on the identification, within the reference market, of existing products and / or services and potential segments that, instead, you can still exploit successfully. Strategic marketing measures the attractiveness in quantitative and qualitative terms of your products and / or services in a specific segment of the reference market. Let’s take a practical example. If you decide to launch yourself in the clothing business in general you will be able to have a certain feedback usually rather generic, if instead you focus your business only on certain products and / or services for market niches and more specific segments (such as only tailored shirts for a medium-high target) you’ll get much better results. This set of actions allows you to choose a development strategy that really captures the best opportunities on the market. We have already seen other times the importance of identifying your target audience within the chosen market segment to succeed and this is a fundamental pillar not only of web marketing in general but also of the best and most effective digital marketing techniques like the lead generation. In short, the niche that, compatibly with your resources and resources available, offers you the best opportunities for growth and profitability. 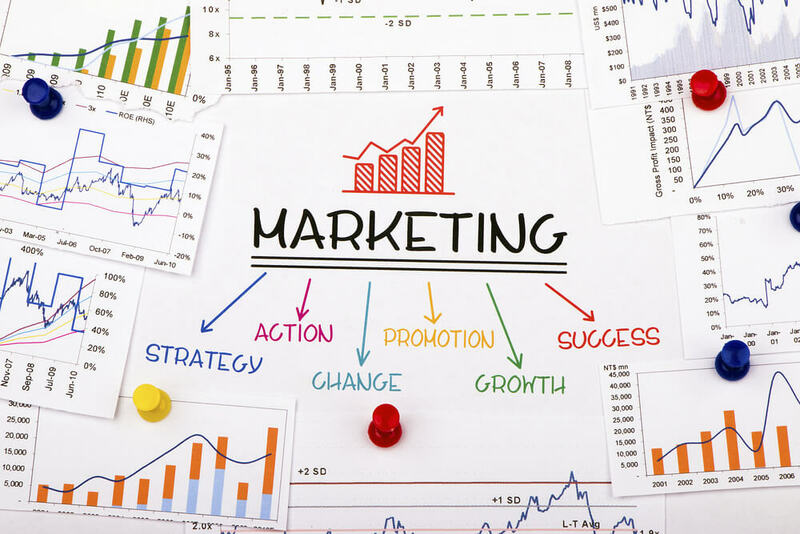 The marketing strategy is based on planning as opposed to operational marketing that is realized through direct actions or indirect promotion of products / services. 1) The current position of your company: Where did the strategies you have implemented up to date have brought you? Discovering it is the starting point for improvement. To this end, a SWOT analysis of your business could be very useful. We talked about it in an article a while ago, remember? 2) Targets: Where do you want to get there? Set realistic and ambitious goals. No strategic marketing plan is complete without a list of objectives to be achieved and the resources you plan to implement to succeed. 3) Market opportunities: What are the opportunities in your medium and long-term market sector? Do not stop at the current ones, but try to imagine with your skills what are those that can be opened in the coming months or even in the next few years. 4) Define your ideal target: The more you can define your target, the greater the chances of selling your products / services to you. To define it in the best way, try to segment your target according to demographic and geographical principles as well as identify what are your preferences and buying behavior. 5) Establish your budget: The marketing plan is not a dream book. Do you remember that in the second point I advised you to bring ambitious but realistic goals and to evaluate the resources to be used to reach them? Well, when you set your budget you will have to take all these points into consideration. 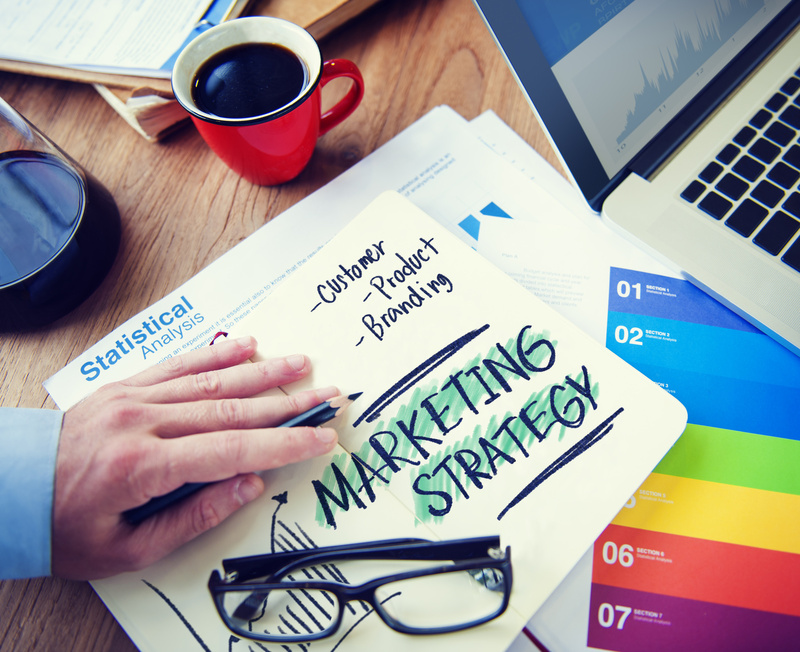 What are the benefits of a winning strategic marketing plan? 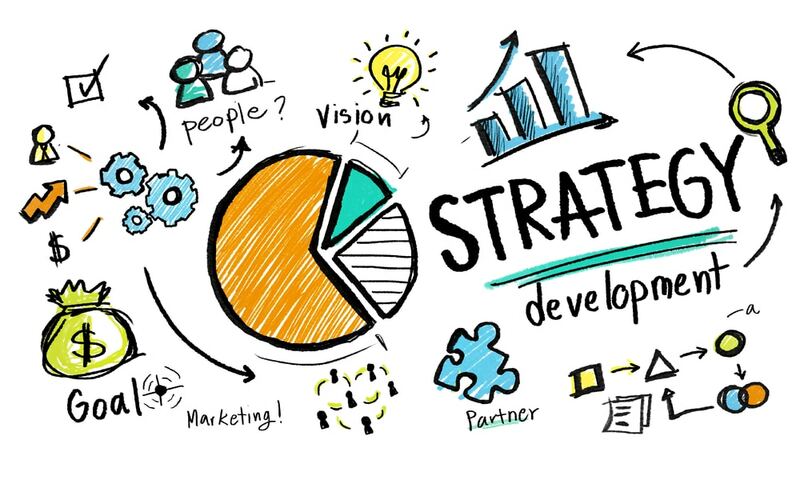 Well, let’s start by saying that an effective plan is one that facilitates and facilitates the full understanding of the strategies and business objectives of all the parties involved. The plan influences your management choices and the behavior of your employees and / or collaborators in relation to the objectives. Of course, a good plan is solid, but at the same time not “rigid” because it can be subject to changes during the course of a period to meet the changing needs of your industry and your customers. A strong marketing plan allows a company to increase its market share, which translates into more revenue and higher profits.